Am realizat pentru ROEC (Romania Energy Center) un policy brief despre percepția gazelor de șist în România în ultimele 18 luni. Brief–ul evaluează evoluțiile politice și cele de la nivel societal pe tema exploatării gazelor de neconvenționale începând cu protestele din ianuarie 2012, când aceasta a fost introdusă pe agenda publică, până aproape de izbucnirea protestelor privind proiectul minier de la Roșia Montană, unde exploatarea gazelor de șist apare ca subtemă. 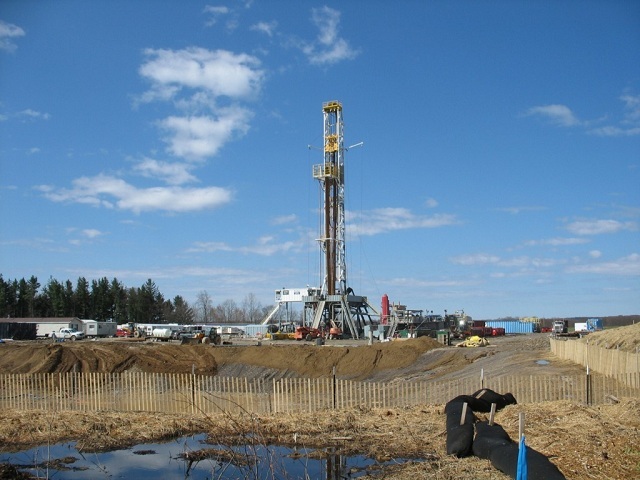 This Policy Brief looks into the distinctive nature of the Romanian opposition to shale gas: what is the context in which it appeared, the key drivers behind it, and how it has changed in the last year and a half (January 2012-July 2013). Two different perspectives (political and societal)are deployed in an attempt to perform an anatomy of the shale gas opposition phenomenon in Romania. The technical arguments related to the technology itself are not the focus of this brief. Instead, the analysis tries to identify the specific conditions which lead to such a strong public outburst against unconventional projects in 2012. In Romania, shale gas projects ran into unexpected opposition from local communities, the Romanian Orthodox Church and encountered a growing environmental activism of a younger generation of Romanian who currently lacks political representation. 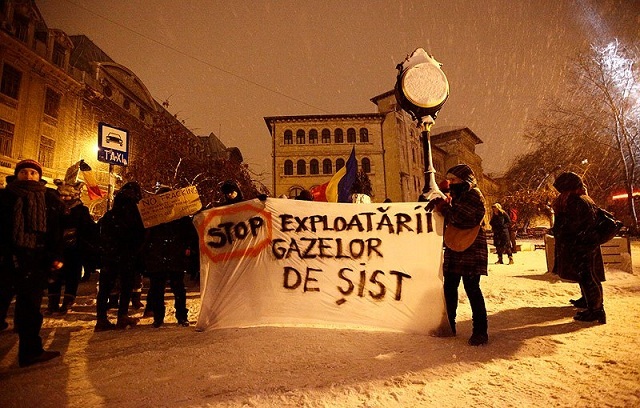 Against a background of prolonged austerity measures in what is already one of the EU’s poorest country and low transparency of key public institutions, the Romanian shale gas opposition appears a heterogeneous movement whose environmental core is strengthened by opinion-leaders of left-wing, nationalistic, or anti-capitalist beliefs. But, it is also joined by disgruntled citizens who feel disempowered and is supported by a young generation of Romanians who are fed up with Romania’s endemic corruption and lack of accountability of the current political elite. Mulțumesc echipei ROEC pentru sprijinul acordat în scrierea, editarea și publicarea acestei cercetări.